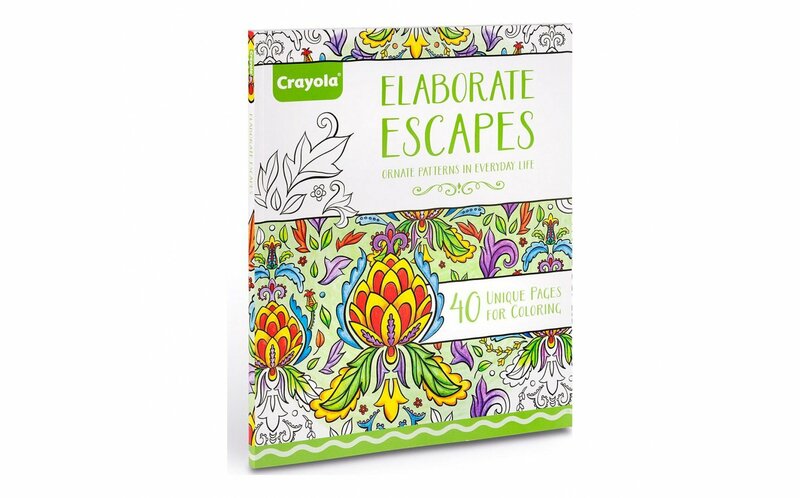 Crayola Designed Escapes offers soothing scenes to color for adults and kids alike. 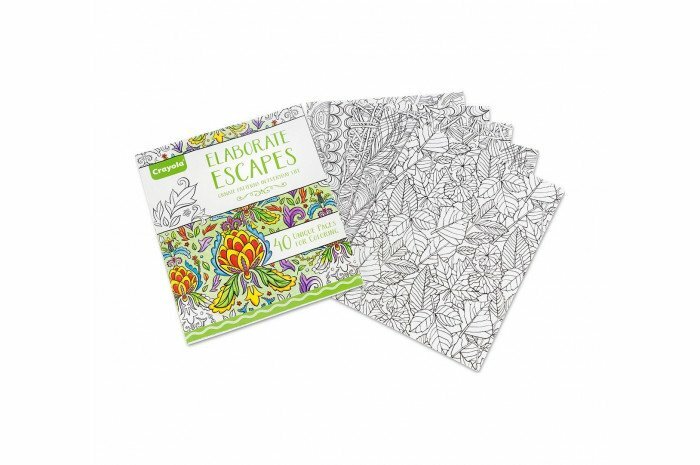 Lose yourself in a complex-but-relaxing coloring art celebrating natural occurring patterns. 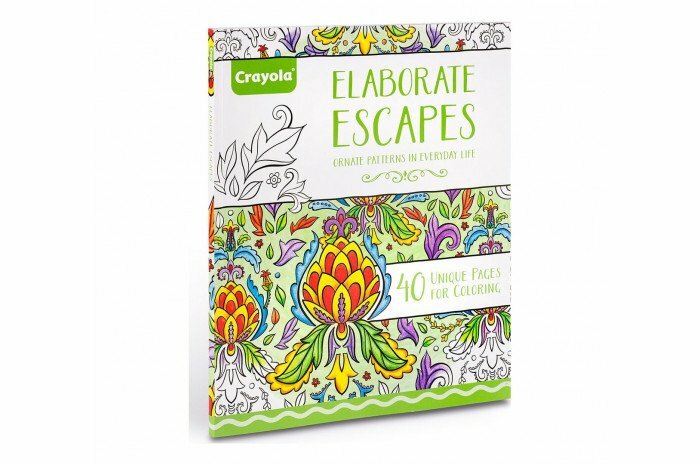 Includes 40 detailed designs on high-quality paper. 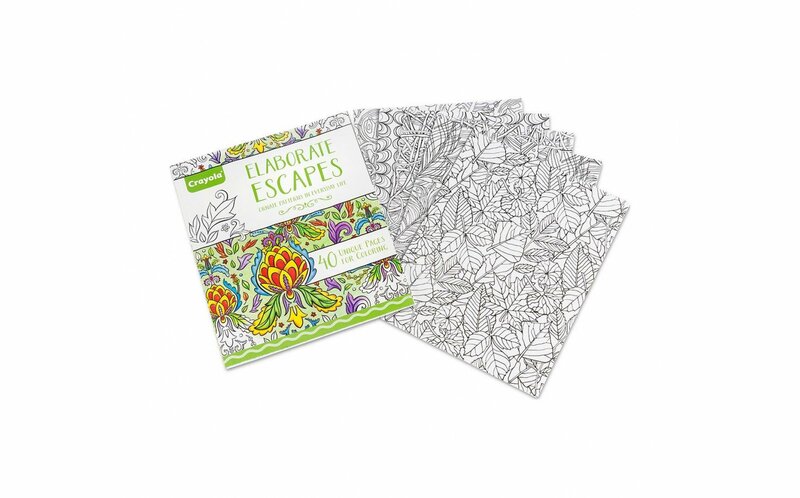 Perforated for easy tear out and framing.